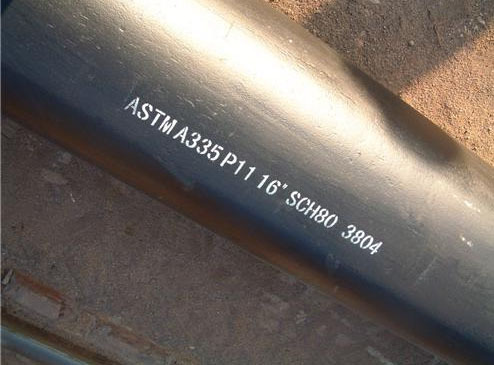 ASTM A335 seamless pipes.For pipes whose diameter exceeds NPS 25 and whose diameter to wall thickness ratio is 7.0 or less shall be subjected to the bend test instead of the flattening test. 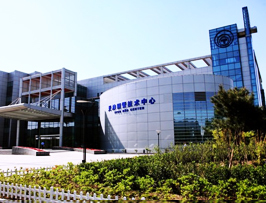 Selection will depend upon design, service conditions, mechanical properties, and high-temperature characteristics. Each pipe shall be examined by a non-destructive examination method in accordance to the required practices. The range of pipe sizes that may be examined by each method shall be subjected to the limitations in the scope of the respective practices. The different mechanical test requirements for pipes, namely, transverse or longitudinal tension test, flattening test, and hardness or bend test are presented.